These discs are for Zip Drives only such as Iomega or compatible zip drives. Each disc comes inside individual jewel cases. Back up with confidence on this old but reliable technology. 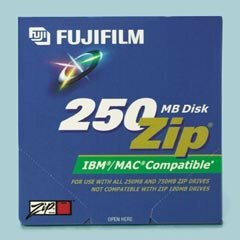 Zip discs are 100MB size and are IBM formatted. 10 pack in individual jewel cases.